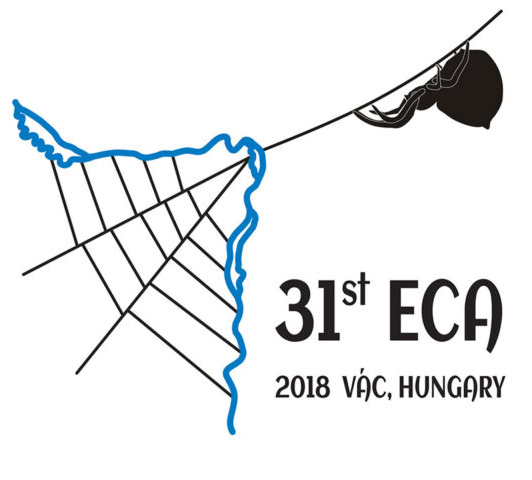 The Organizing Committee warmly awaits arachnologist from all over Europe, and in fact from all over the World to this event. The Congress will be hosted by the Apor Vilmos Catholic Collage in Vác, Hungary. Vác is a small historic town on the Danube, in the Danube Bend region. It is conveniently close to and well connected to Budapest.